We had a great time at the Fylde Coast Food and Drink Festival. 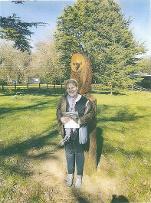 Kevin has his picture in the review. 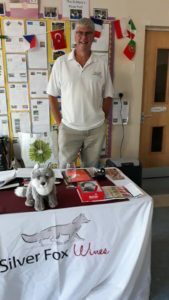 Silver Fox Wines supported the PTFA at St Mary’s Catholic Primary School in Great Eccleston. 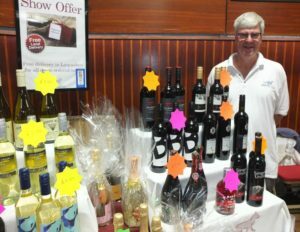 The wine tasting was being run by us for the PTA who are raising money towards the new playground. Over 30 people attended and enjoyed the selection of wines chosen by Kevin. 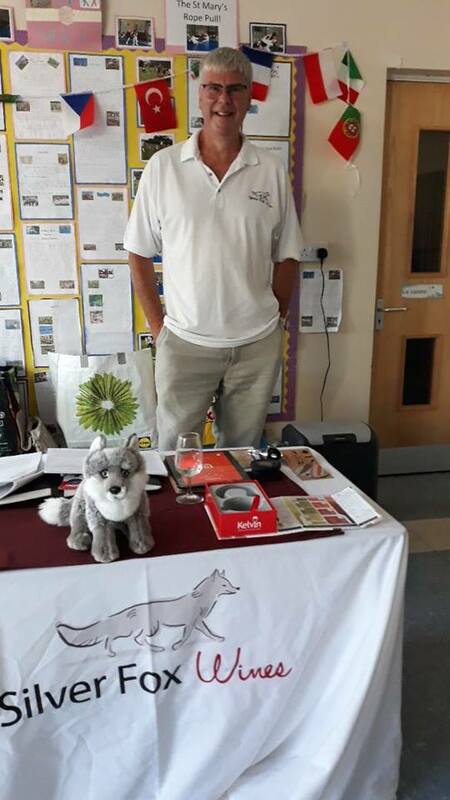 April is the month that Silver Fox Wines are heading to Lostock Hall to host a Wine and Cheese tasting evening and are expecting around 80 guests. It will be a busy night! The charity aims to build a community centre for those with mental health issues and learning disabilities including their care givers (but inclusive to all). To provide an opportunity for individuals and families to participate in regular activities both physical and non-physical aimed at promoting improved well-being, fun and laughter. 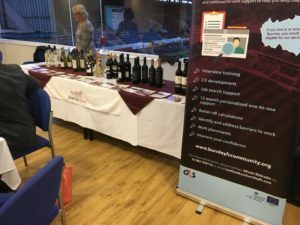 March 2018 saw Silver Fox Wines Ltd assist at a cheese and wine tasting event. A lot of wine was drunk and support was raised for the Trainee VIP Launch, Friends of BFCitC and Turf Works.